This morning we told you about RBC Mobile for iOS getting a fresh redesign, which also added Apple Watch support and made RBC Wallet front and centre. We now know the purpose of RBC Wallet for iOS users, as a standalone app has hit the App Store. 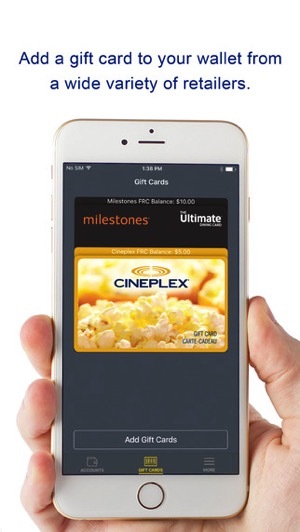 This new app allows users to buy, send and redeem gift cards, plus pay with them in stores. 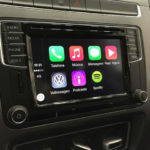 The app also allows access to debit and credit card balances. 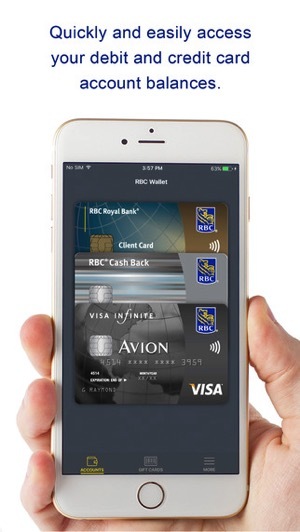 If RBC were to support Apple Pay, this app could bring real-time balances of your latest transactions. So far, early reviews in iTunes have slammed this app as being “pointless”, “useless” and also suggesting users to “use Apple Wallet” instead. Let us know how you like this app.